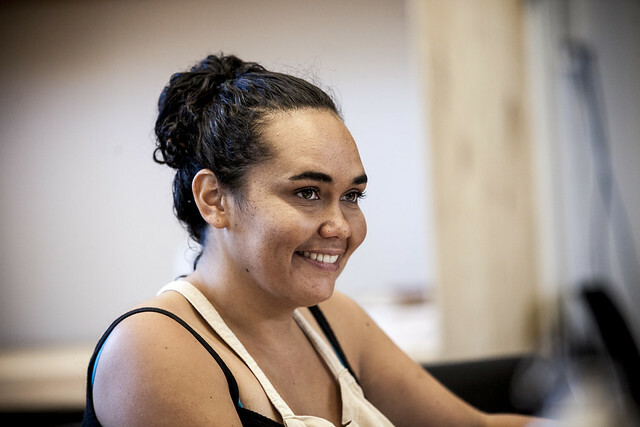 Actor and writer Katie Beckett (Kill the Messenger, Coranderrk) has been announced as the winner of The Balnaves Foundation Indigenous Playwright’s Award 2015 at an event at the Belvoir St Theatre on Wednesday 27 May, the first day of National Reconciliation Week. The award was be presented by Hamish Balnaves, General Manager of The Balnaves Foundation. 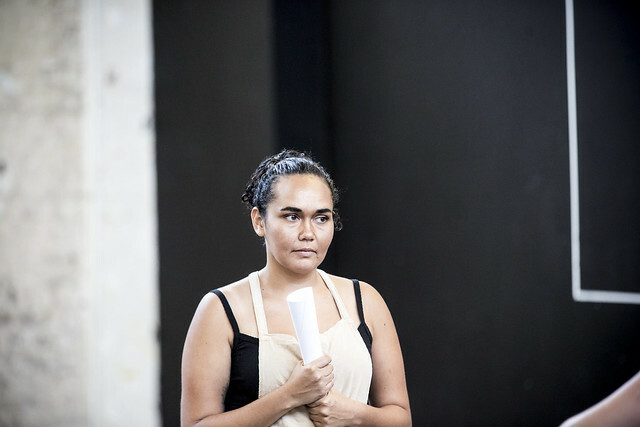 ‘I am so excited to have won the 2015 Balnaves Foundation Indigenous Playwright’s Award, I’m still pinching myself,’ said Beckett. 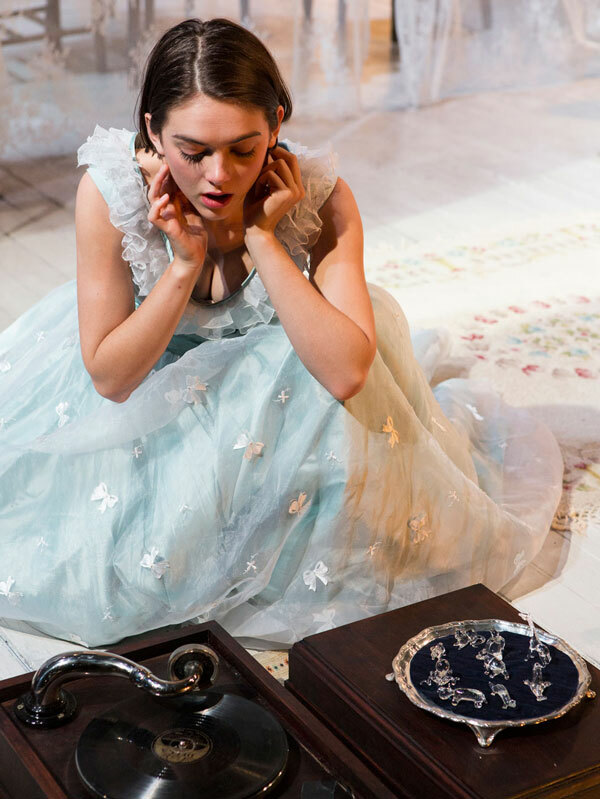 ‘I’m thrilled that Katie Beckett is the recipient of this year’s Balnaves Award,’ said Anthea Williams, Belvoir’s Associate Director – Literary and a member of the judging panel for the Balnaves Award. 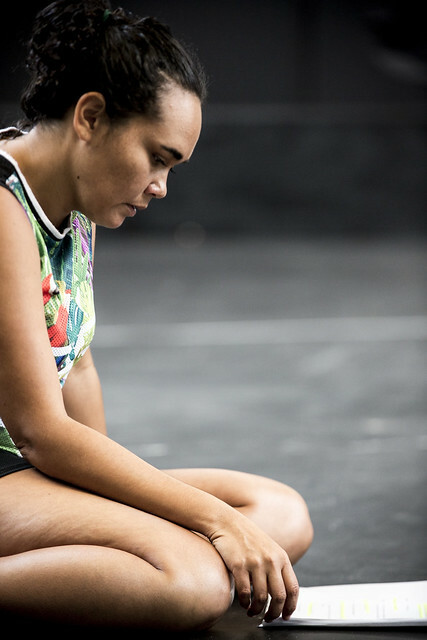 ‘Katie is no stranger to Belvoir audiences, she appeared on our stage twice, firstly in Coranderrk and more recently in Nakkiah Lui’s production Kill the Messenger. Nakkiah was the first recipient of this fantastic award. 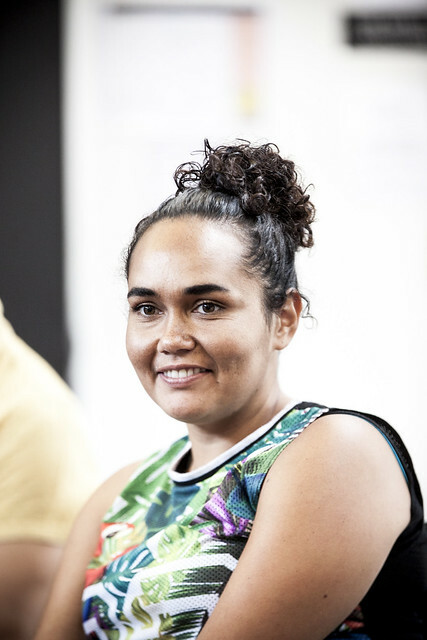 Dispersing over $2 million annually, the Foundation supports eligible organisations that aim to create a better Australia through education, medicine and the arts with a focus on young people, the disadvantaged and Indigenous communities.